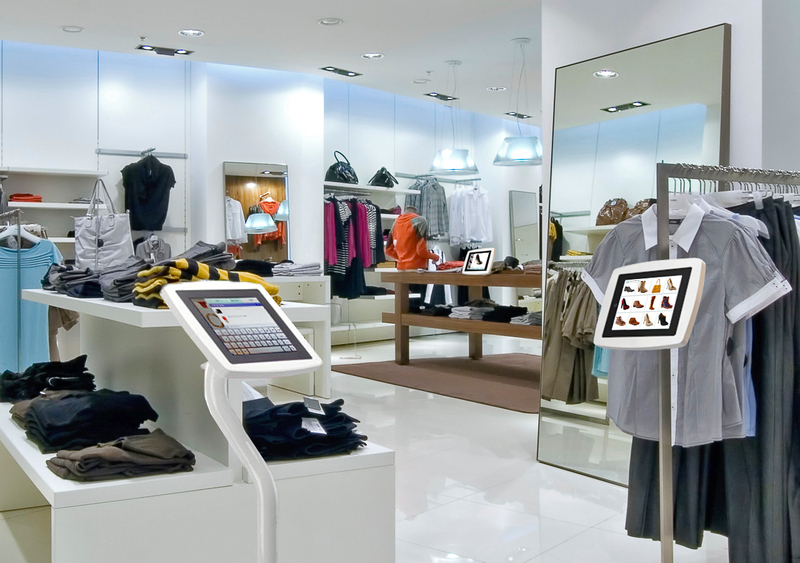 Delivering an omnichannel experience to customers has become newest Holy Grail for retailers. At the same time, trying to use old tools and processes to meet these new service level demands creates nothing but headaches. Omnichannel refers to the standard of offering a seamless brand experience to the consumer across all channels: retail store, Internet, and mobile device. The new standard takes “the customer is always right” to the next level, saying that consumers should be able to order products the way they want, have it delivered or pick it up as they want, and return it easily through their chosen means whether by mail it to the distribution center or taking it to the store. The current generation of customers shops on a mobile device, and wants to be able to see a desirable item, place an order, and pick it up at a close-by location an hour later. And, of course, that same buyer wants to be able to walk back into the store or slap on a return label to ship unwanted products back to the distribution center. The Order Management System (OMS) needs to be able to see inventory levels of all distribution centers and stores real time and be able to download orders to that specific DC or store depending on inventory availability and geographic proximity. Stores need to have accurate inventory as well as have the capability to fulfill those orders accurately. The key here is ensuring inventory availability, despite shifts created by customers who are shopping and returning items. Stores need to have the capability to ship orders to a customer. Today, retail locations often need to function as a small secondary fulfillment center. In thinking about omnichannel, retailers are focused on getting the order management systems developed, getting the orders downloaded to the store (all on the IT systems side of things). They also need to keep in mind the tools that stores need to fulfill an order effectively. At a high level, delivering a true omnichannel experience can seem like a relatively simple task. Many believe it is as simple as checking if a product is available in the distribution centers and then, if the product isn’t available, create a system that finds the nearest store to the customer’s zip code and fulfill the order from there. However, omnichannel system designers need to be mindful of the reality that the store environment is much different than a distribution center. Shoppers are carrying products around in their shopping baskets. The product is only taken out of the inventory system at the point of sale. That means that product that a customer has taken off the shelf and intends to buy is still available for allocation in the Order Management System. The purpose of the store is predominantly to showcase the product to customers and win sales rather than to keep the inventory accurate. The store will sacrifice inventory accuracy any time doing that can improve the shopping experience. Stores don’t enforce a high level of discipline around processes that ensure accuracy. In distribution centers, the focus is on keeping products in the appropriate bins and maintaining a high level of cleanliness and neatness. In stores, customers are inserted into the environment and cannot be controlled. To create an omni-channel experience, retailers need to take all of these elements into account, while ensuring that desired products are available to online and mobile shoppers. So it is very important for the store associates to have mobile devices that can not only do the inventory counts, but also display pictures and videos of products to help them double check before shipping a product for an order that was placed by a consumer over the web or a mobile device. It gets very challenging for the retailer to maintain that brand experience across all channels. Further, store associates need to do cycle counts of bin locations more often than before. This ensures that the inventory count is not only accurate, but establishes that rigorous discipline to maintain accurate inventory as much as possible in the store. In this new world, retailers need to set aside products, away from the store floor, to fulfill online sales. Finally, retailers need to create a careful system of receiving, processing, and disposition of returned items. For all these activities, store associates need tools that will display pictures and videos of the products that they are handling, allowing them to maximize accuracy and speed while fulfilling orders directly from the store. Let us know in the comments section below the biggest challenges you see to successfully deliver the omni-channel experience.